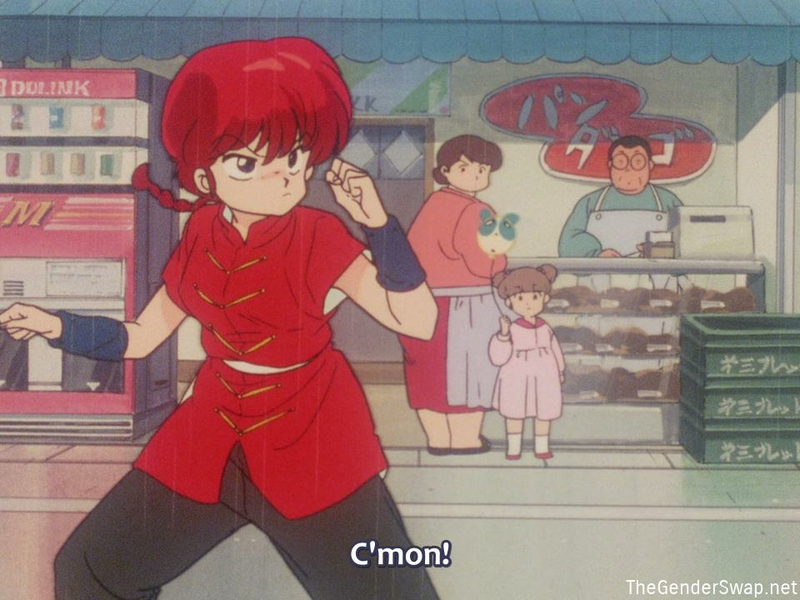 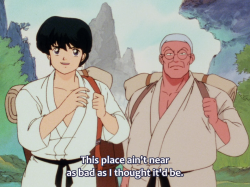 Surely the most famous of gender bending animes, Ranma 1/2 is about a young martial arts expert called Ranma who goes training with his father in an area covered in small magical pools that curse anyone who falls into them. 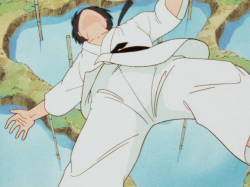 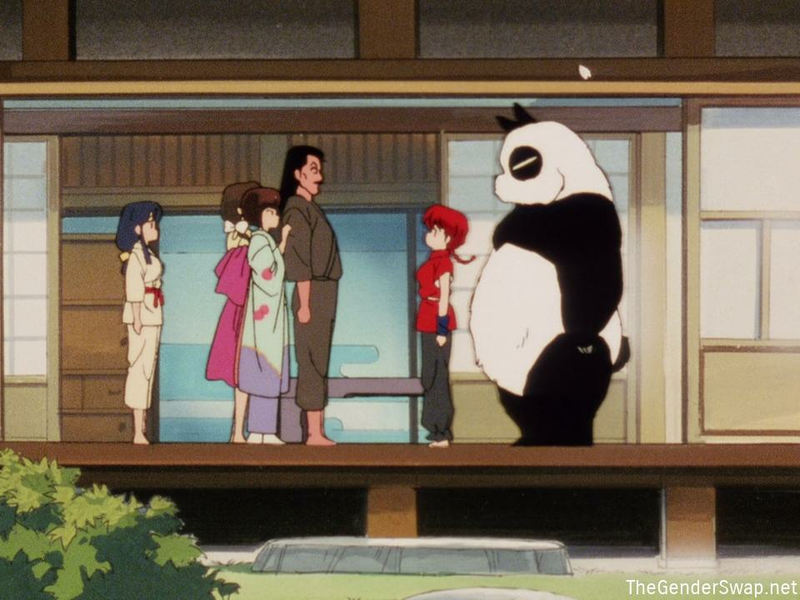 While training, Ranma falls into the Pool of the Drowned Girl, and becomes a girl! 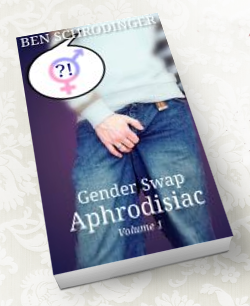 He finds he can change back into his male form when splashed with warm water but every time he gets wet with cold water he turns into a girl again. His father also fell into one of the pools and is afflicted by a similar curse, except he turns into a panda when he gets wet with cold water. 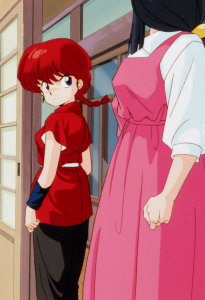 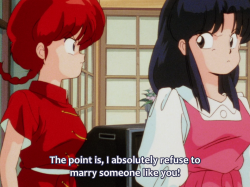 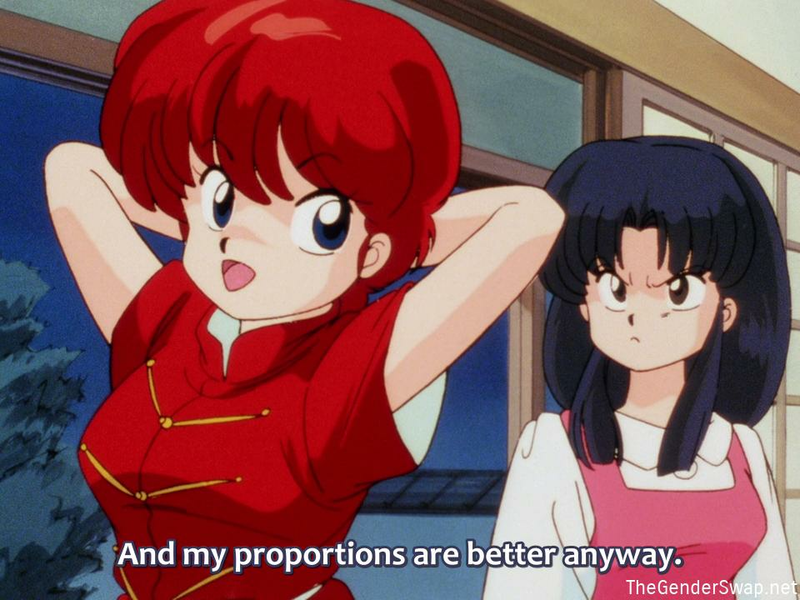 There are several long series and OVAs, and every episode is focused on Ranma’s gender swapping. 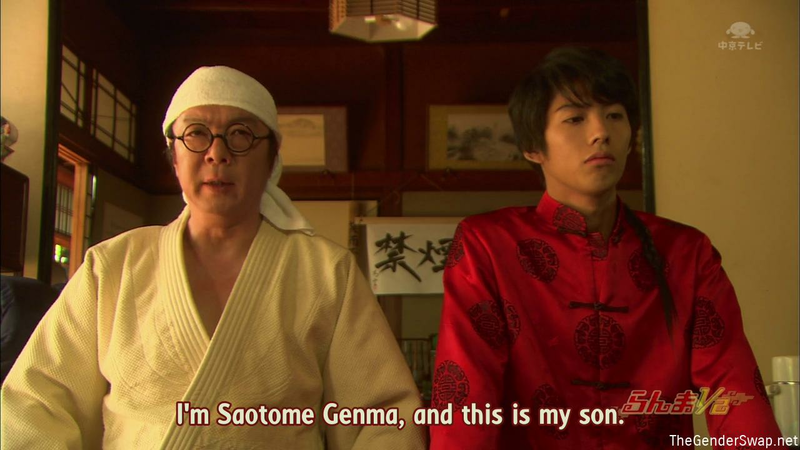 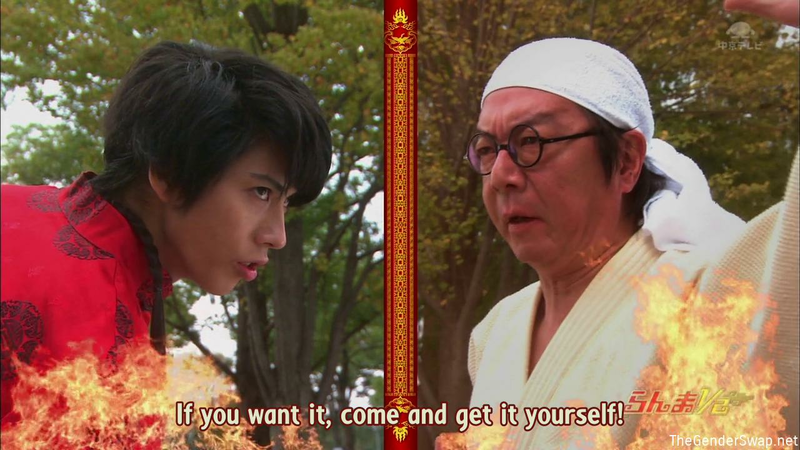 A live action movie was also made in 2011.